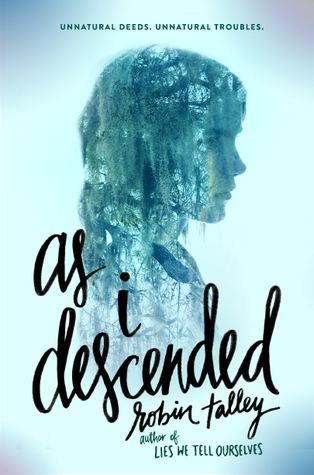 Team Midsummer is proud to support Indie Author, Siera Maley, in our first READ INDIE review of the month! 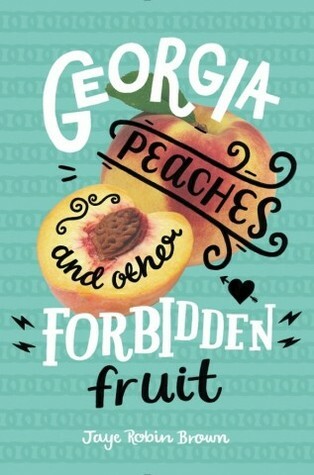 Special thanks to contributor, Lesley, for reading and reviewing this excellent Indie novel! Harper has a secret…and it’s not that she likes girls. She has a rare and special gift: she can see how old other people will be when they pass away. Nothing she does changes this number, and that becomes especially clear when her mother dies in a car crash. With only one other person in the world who knows about and shares her gift, Harper is determined to keep her distance from everyone. Then she falls for Chloe… whose number is 16. That means that Chloe doesn’t have twelve months to live. She doesn’t even have six. She is going to be dead by the end of the summer, unless Harper can find a way to stop it. 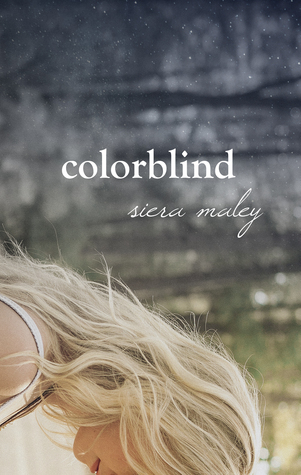 Colorblind by Siera Maley is a story about two star-crossed teens that fall in love and fight the odds. Harper, 17, can see the number of each person she meets and that number is the age at which the person will die. Her best and only friend shares her “gift” and is the only person that really gets her. This “gift”, coupled with the loss of her mother at a young age has made Harper cynical beyond her years. 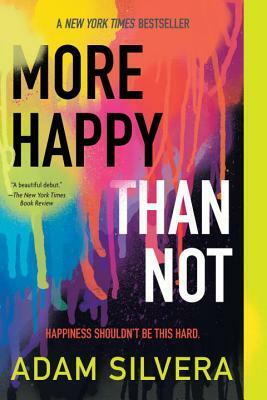 A heavy dose of teenage angst plus unusual circumstances have caused Harper to close herself off to life and love. Like so many of us, Harper avoids joy because she believes it will help her to avoid pain. Enter Chloe, a self-proclaimed “adrenaline junkie” with pretty eyes and a precocious puppy. Chloe is trying to live life to the fullest, taking risks and looking brightly into the future. Only Harper knows that Chloe’s future will be cut short because her number is 16. Chloe pursues Harper without shame and Harper likes her in return, although she won’t express that to Chloe. Harper tries hard to fight her feelings, knowing how hard it will be to lose Chloe. She also morbidly tries to figure out how Chloe will meet her end and how she can stop it. An accident brings Harper to the conclusion that she has no control when Chloe will die and she resolves to help Chloe achieve a summer of no regrets. Eventually love overcomes fear and Harper gives Chloe her whole heart. They have a beautiful few weeks filled with the magic of first love but as Chloe’s seventeenth birthday approaches, Harper begins to panic. On the surface Colorblind is a teen romance where a fun-loving kid falls for an emo kid and they share a summer of firsts. As I dug into Maley’s lovely story, I found so much more complexity. Seeing life through Harper’s eyes, I saw the fears and insecurities of my youth. I was afraid of everything; coming out, losing loved-ones, being alone or never achieving my dreams. I allowed that fear to guide, even make my decisions. At times that fear paralyzed me. Like Harper, I learned that love overcomes fear. 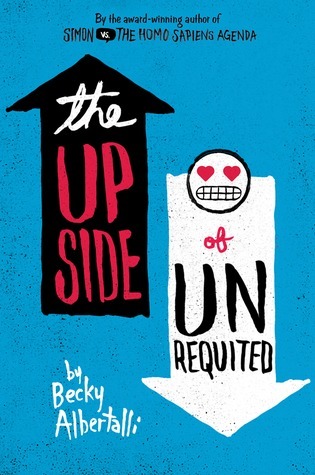 Maley tackles some of life’s biggest questions in this book. Do our choices have consequences? Is life a random bunch of events or is everything predetermined? If we knew when life would end, would we live it differently? While I related very much with Harper, the most significant reminder that Siera Maley gives to readers is that joy is found in the everyday, that each day is a gift. The characters were three dimensional and relatable. 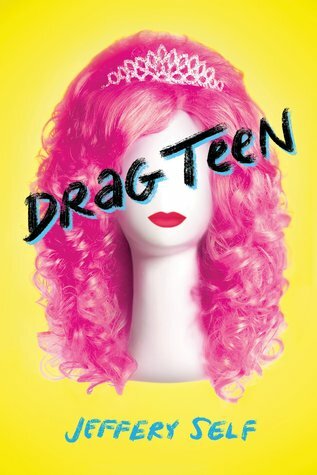 The plot line was unique and avoided a lot of the tropes that queer story lines tend to fall into. It was a queer love story but it wasn’t about queerness: the action was in the foreground and the lovers just happened to both be girls. I give it Five Bards!! !